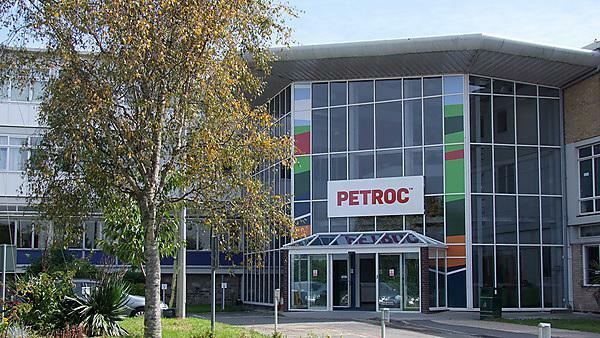 In 2012, Ofsted graded Petroc Barnstaple (formerly North Devon College) 'good' with ‘outstanding features’. You’ll benefit from our strong links with the community and local employers. Learn from our staff – all of them specialists in their own subject areas. Take advantage of the dedicated HE suite and common room. Make use of our theatre, gym and beauty salons. Plus we have parking, too. Head over to the Petroc website to find out more.